As Back to School gets underway, it can be a challenge adjusting to new schedules and routines. I know that quick and easy meals during lunch are a huge priority for me. The older boys are in school and I am trying to "make hay, while the sun shines" so to speak with a toddler in tow. I just cannot afford to spend too much time on my lunch. And by golly, that school day goes by so fast....you'd swear the clock was on double time. I had the chance to sample and review Foster Farms Refrigerated Grilled Chicken Breast Strips, which are a great option for a quick and easy meal. The skinless/boneless chicken strips are fully cooked and ready to eat. Foster Farms Refrigerated Grilled Chicken Breast Strips are offered in three delicious flavors: Grilled, Southwestern and Honey Roasted. The low-fat, high-protein strips make a perfect addition to salads, wraps, stir-fry, fajitas and more! My go-to salad that I throw together, I call it: Southwest Chicken Salad. If hubby is grilling, I will have him cook an extra breast or so for me for the week. But, that doesn't always happen...leftovers. This is an awesome way for me to get my fix. The Southwestern flavor goes great with this recipe! It is so tasty delicious, you'd swear it was from a restaurant (the kind that charge you $15 for a salad). This recipe, if you call it that even...is so flexible. You can omit or add extra of any of the ingredients. You can add cheese, avocado or use a different dressing. 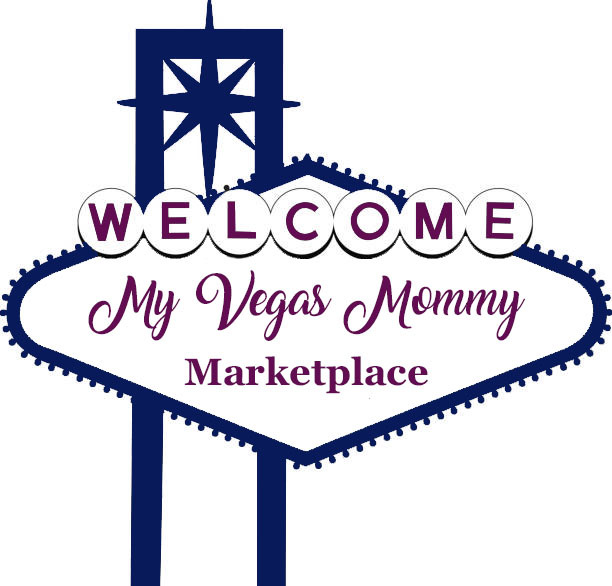 Four (4) lucky MyVegasMommy.com reader(s) will win a voucher redeemable for 1 package of Foster Farms Refrigerated Grilled Chicken Breast Strips. Must be 18 yrs or older to enter. Contest ends 8/14/15 at 11:59 PM PST. Good Luck!